Download and extract Huawei B311-520 firmware 8.0.1.1 (H185SP3C00) Universal on your computer. To install the flash file firmware, follow the procedure for updating firmware that is given in the package. Firmware link is available on this page. 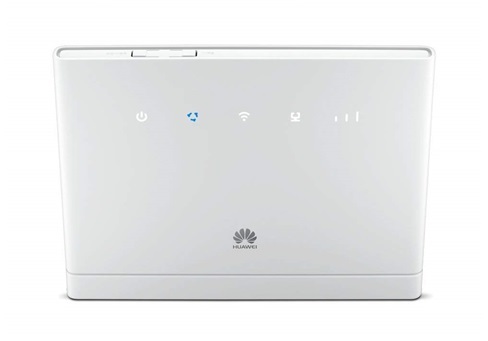 Download and extract Huawei B310s-927 firmware CUST-B00C406 Orange Cote d'Ivoire on your computer. To install the flash file firmware, follow the procedure for updating firmware that is given in the package. Firmware link is available on this page. Download and extract Huawei B310s-927 firmware CUST-B02C1065 Mobilink Pakistan on your computer. To install the flash file firmware, follow the procedure for updating firmware that is given in the package. Firmware link is available on this page. Download and extract Huawei B310s-927 firmware 21.313.06.02.1179 on your computer. To install the flash file firmware, follow the procedure for updating firmware that is given in the package. Firmware link is available on this page. 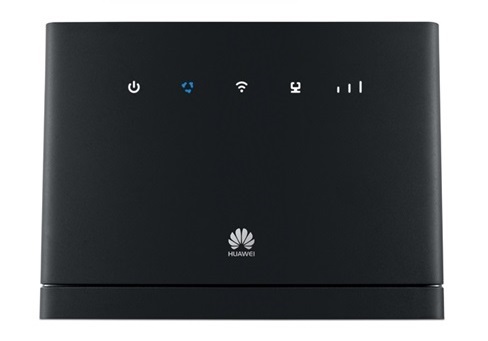 Download and extract Huawei B310s-927 firmware 21.333.01.00.306 on your computer. To install the flash file firmware, follow the procedure for updating firmware that is given in the package. Firmware link is available on this page.